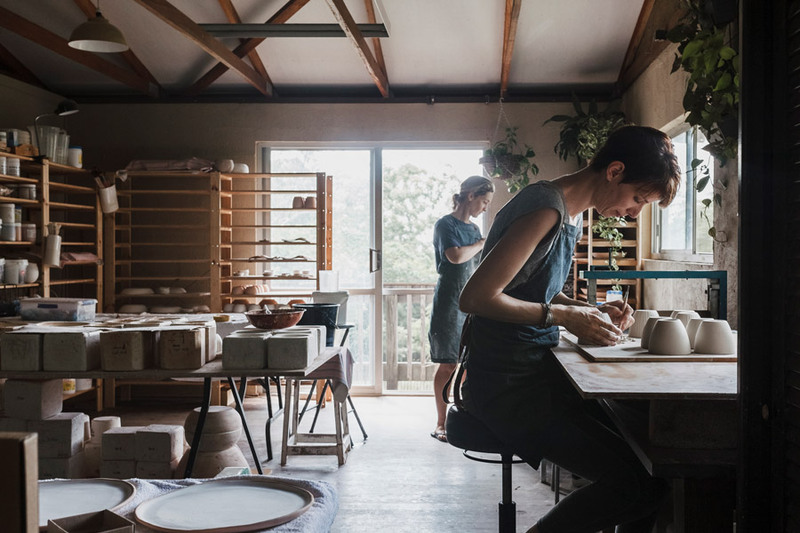 Working from a home-studio in the Sunshine Coast hinterland, ceramicist Kim Wallace spends her day making with ambient bird calls, fresh breezes and glimpses of Noosa and the ocean. 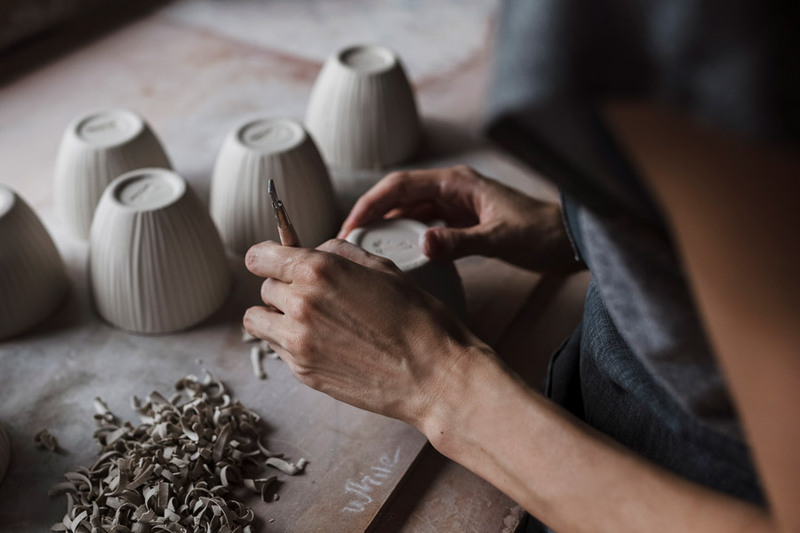 Kim has been making and selling her functional and decorative ceramics with Finders Keepers since our very first Brisbane event, and we are so warmed to be welcoming Kim back this Autumn Winter season. I’m originally from a graphic design background. I loved my job as a senior designer however felt the need to get away from the computer screen and get my hands dirty again. 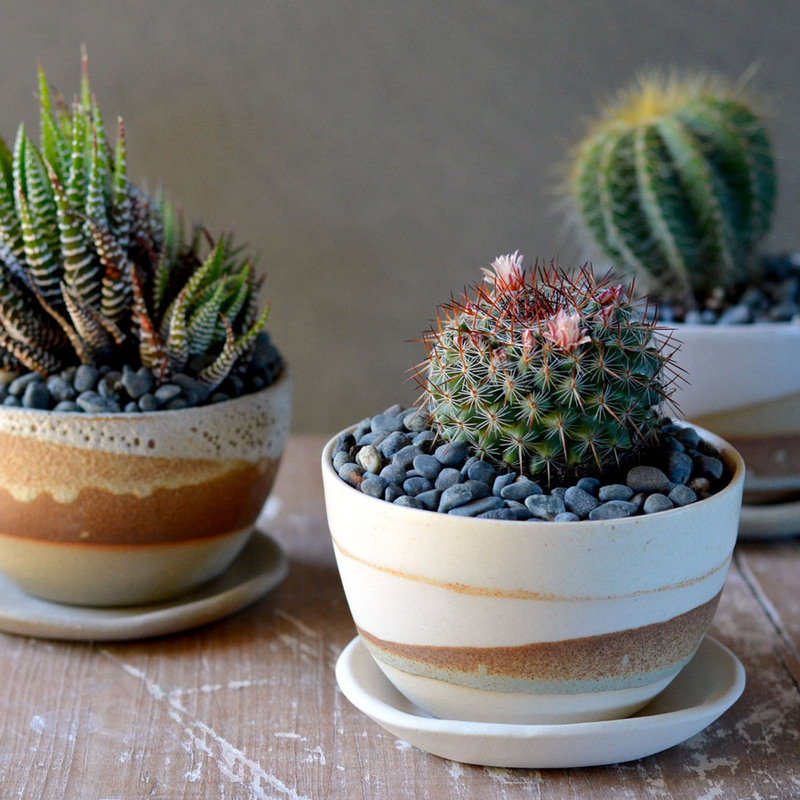 So I did ~ covering them in mud and my ceramics journey started. In 2008 my brand was born and slowly it has grown from part-time, into running a studio with two assistants whilst raising 3 little ones. My first Finders Keepers was also the first event that was held in Brisbane. Prior to that I had only done small local monthly markets and I will never forget the epic weekend that followed at the Old Museum. I had a stall with my partner-in-crime Renée Treml and once the doors opened we didn’t know what hit us! We still laugh about how unprepared we were (oh well maybe just me that is). 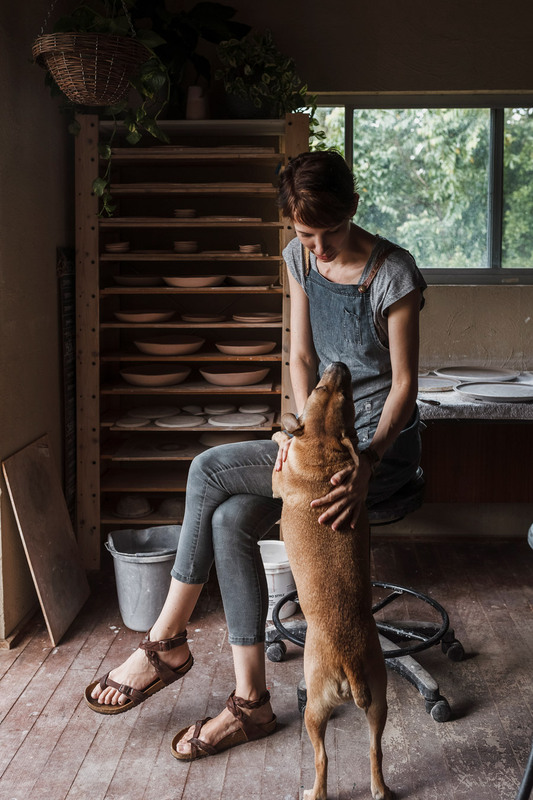 Talk us through a typical day in the life of Kim Wallace Ceramics. My workplace is a home-based artist studio. It overlooks the surrounding bushland with glimpses of Noosa and the ocean. It’s a beautiful place to work, in amongst bird sounds and fresh breezes. We were very lucky to find this house when we moved from Brisbane to the Sunshine Coast with our first born 6 years ago. The studio was much larger than I needed at the time. Now I am constantly adding more shelves and shuffling benches and workspaces around to ensure a somewhat efficient workflow as we are fast outgrowing the space. My day starts with getting the kids ready and off to school. Which means mayhem in our house. 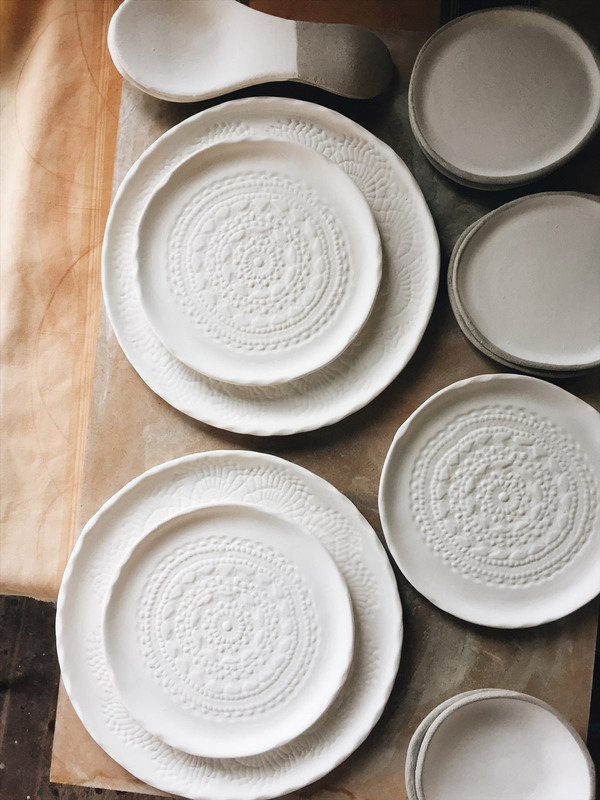 My work day consists of making ceramics, as well as the daily business tasks of checking emails and orders, unloading and loading kilns, updating stock, social media, sending newsletters, taking photos for the website, listing new products, handling wholesale and restaurant enquiries, business planning, admin, and so many more things! 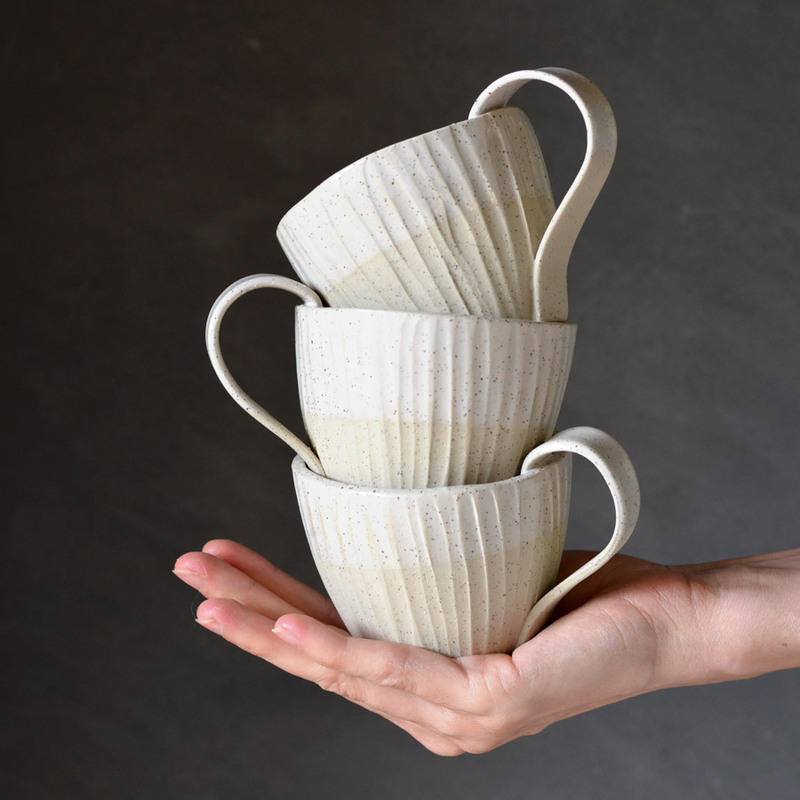 It’s a juggle for sure but I am very fortunate to have two amazing studio assistants, Nikki and Dakota, who not only power through orders and to-do-lists, but make running this business all the more enjoyable with their company. Advice you would give a first time seller at The Finders Keepers? Be prepared. Don’t be like me and needing to fold boxes on the spot or add pricelables when the doors have already opened! Bring plenty of stock and a helper at least for a few hours so you can browse the other amazing stalls and eat in peace! I love instagram and pinterest for inspiration. It can come from anywhere ~ photos, certain colour combinations, textures. 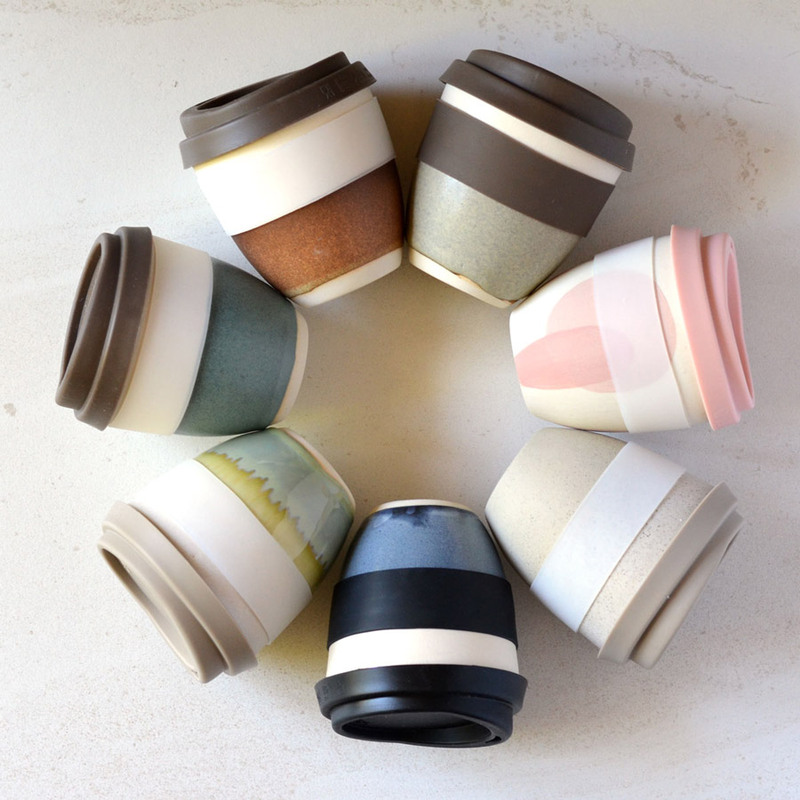 There are so many ceramicists and designers I admire and I am looking forward to visiting some at the next Brisbane markets! 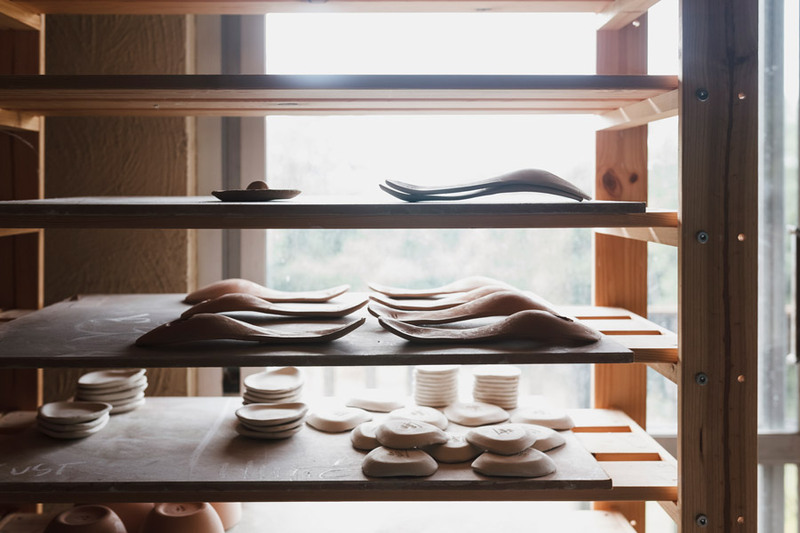 Producing work for well-known restaurants like Aria Sydney, Cape Lodge and Ormeggio and locally, Ricky’s and Sails in Noosa would definitely be on the list. 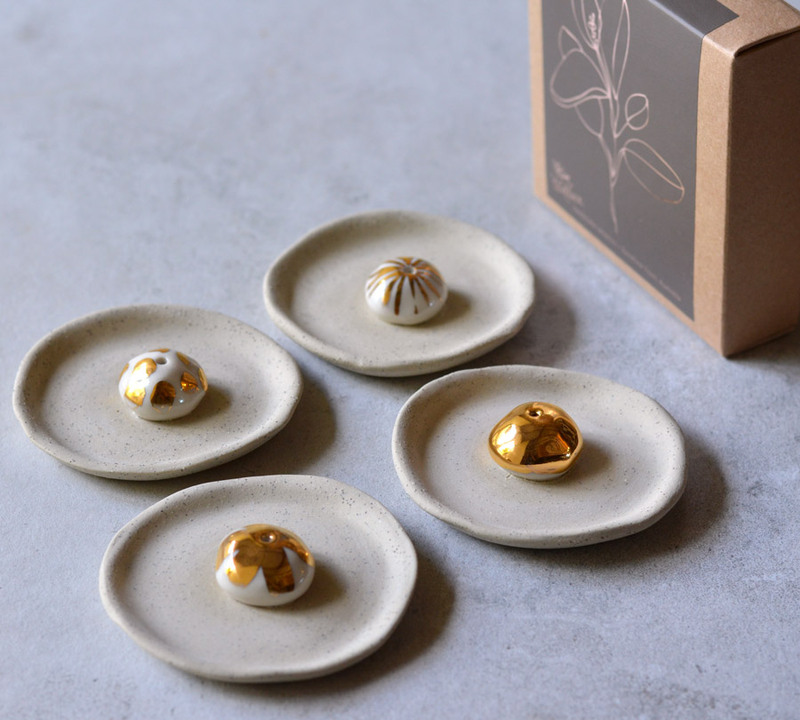 But overall I would say the fact that I am a proud studio owner, making handmade ceramics and tableware for lovely customers, wholesalers and restaurants around Australia and internationally, and employing two staff whilst being able to spend time with my family ~ that I am most proud of. It hasn’t been an easy journey but I wouldn’t have it any other way! Journey back through the archives with our interviews with Kim in 2009 and 2015.